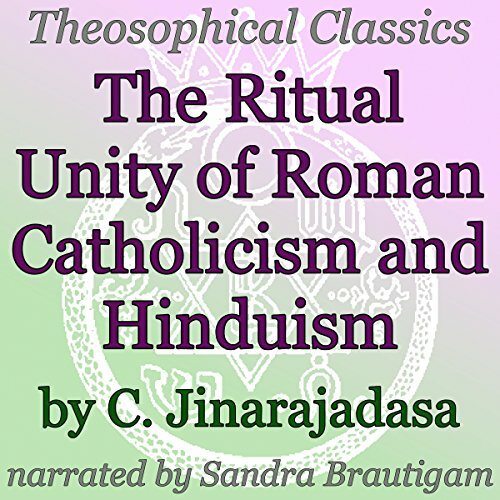 Showing results by author "C Jinarajadasa"
C. Jinarajadasa was a writer, philosopher, and prominent Theosophist of his day and a Freemason. 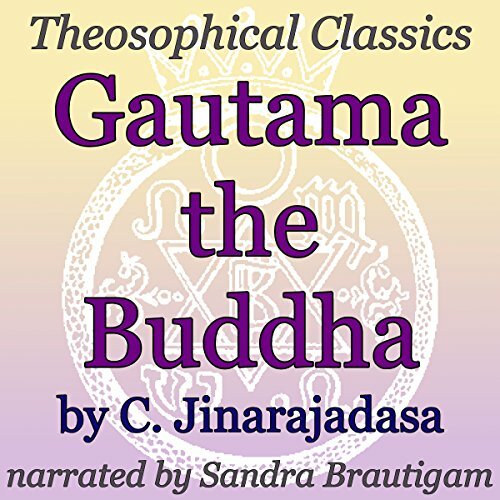 In this particular piece, originally from 1908, the author examines the life of Gautama and the religious reformation in Hinduism, which he championed at the time. The author lays out the four efforts, the ten meritorious acts, and the five meditations. 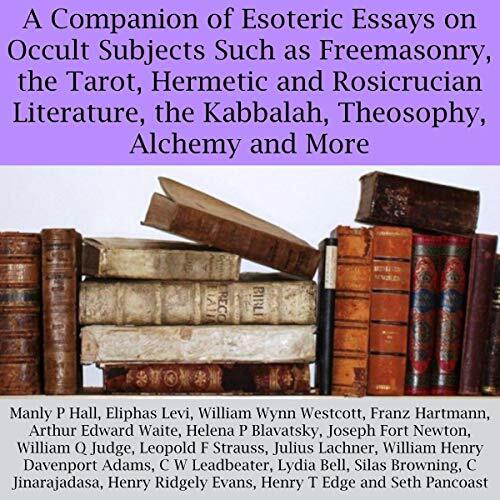 He quotes from Plato and others, discusses Theosophy and somehow connects it all to the state of Nirvana, which he discusses at some length. Curuppumullage Jinarajadasa was a writer, philosopher, Freemason, and prominent Theosophist of his day. 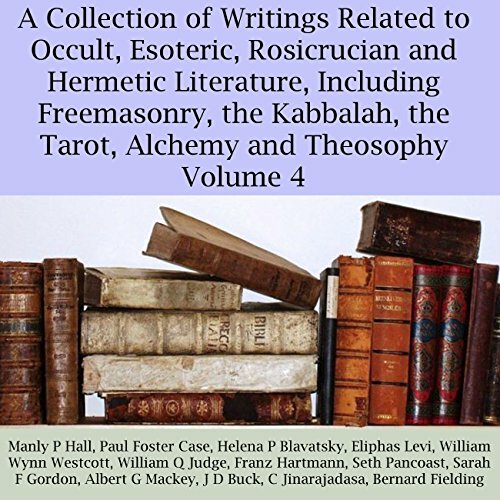 In this particular piece, a lecture given in 1911 for the 36th annual convention of the Theosophical Society, the author speaks on reincarnation, consciousness, and the soul. 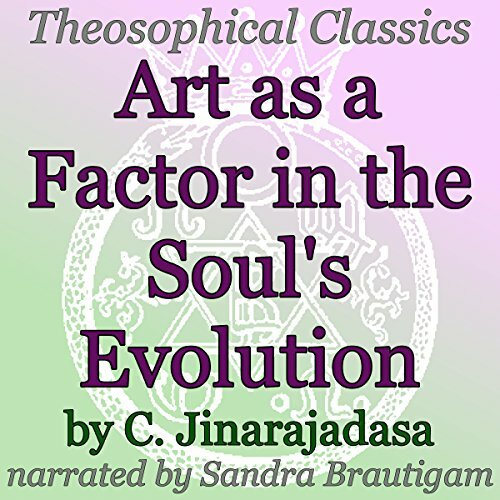 C. Jinarajadasa was a writer, philosopher, prominent Theosophist of his day, as well as a Freemason. In this particular piece (originally published in 1915), the author takes a scholarly examination and ritual dissection of the Catholic Mass. Among the many topics that he discusses are: the creed, the altar, the vestments, the collect and epistle, commemoration of the dead, Prajapati, and more. 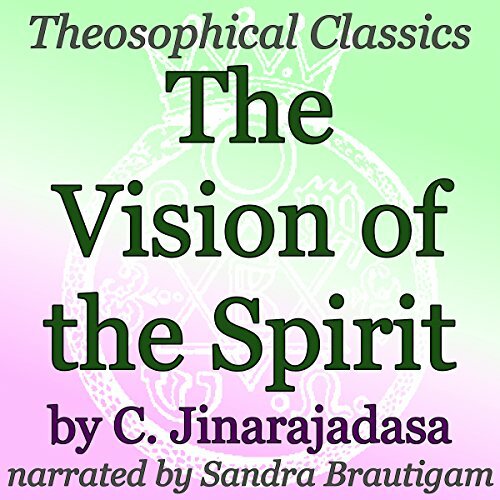 C Jinarajadasa was a writer, philosopher, Freemason and prominent theosophist of his day. This particular piece is a lecture he gave in 1905, and he discusses consciousness, the inseparable duality of love and beauty, Plato's world of ideas, the divine mind and other related topics.